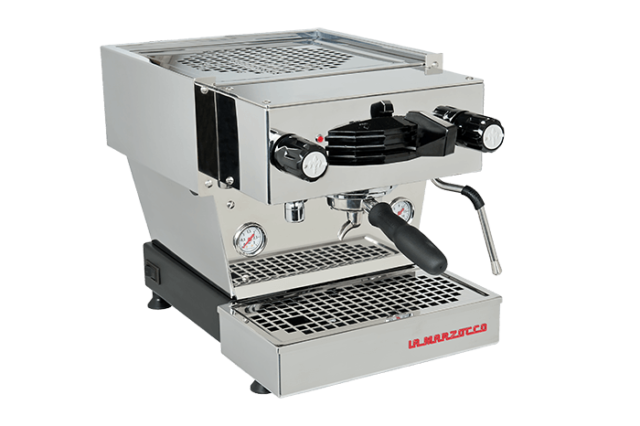 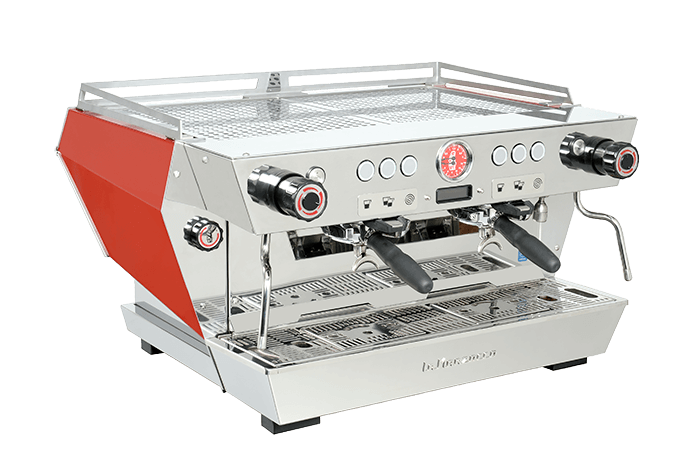 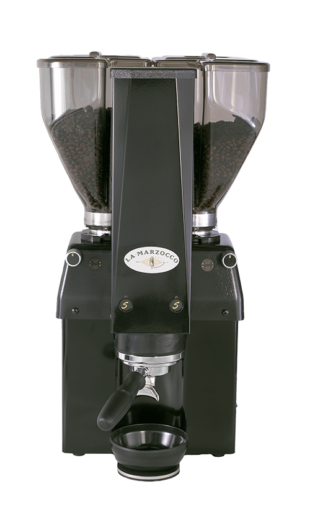 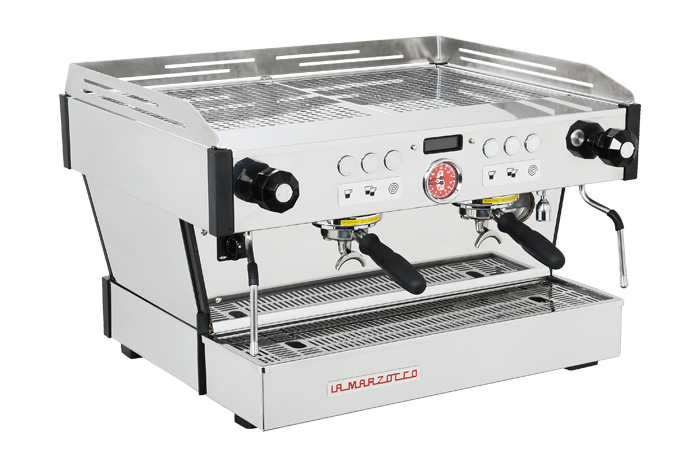 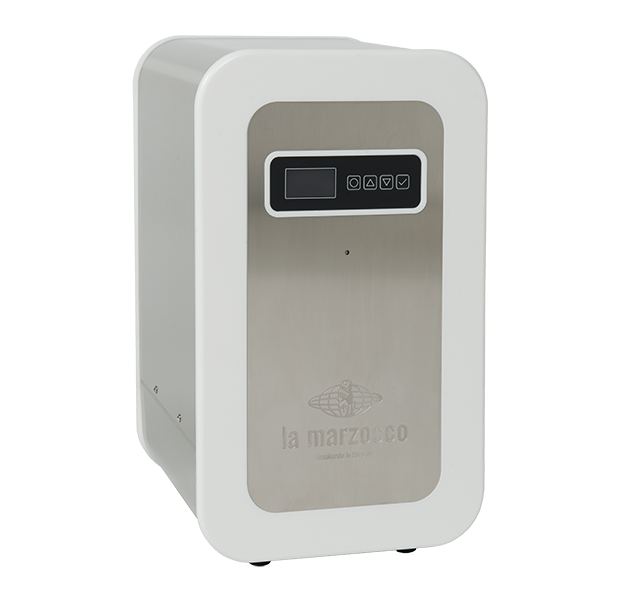 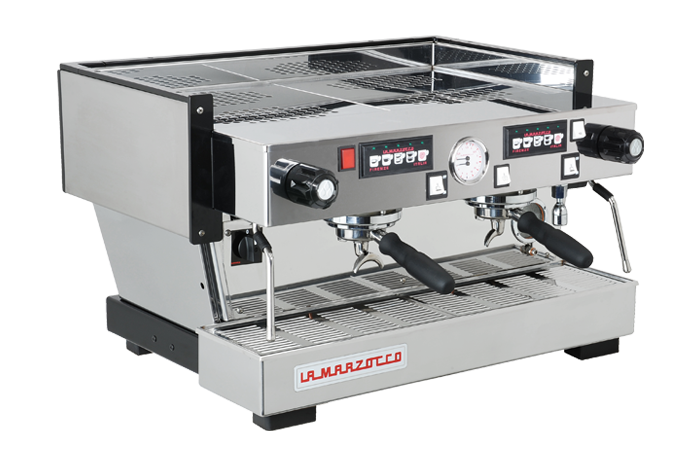 La Marzocco is proud to be introducing the Linea PB with Auto Brew Ratio, a proprietary advancement in electronics, at SCAA in Seattle. 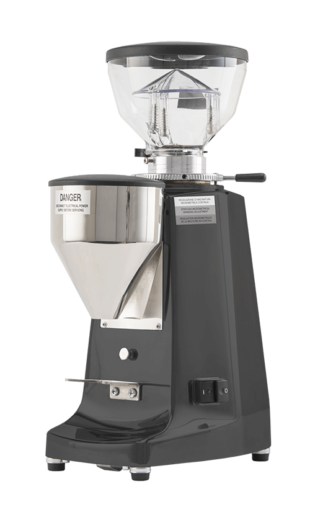 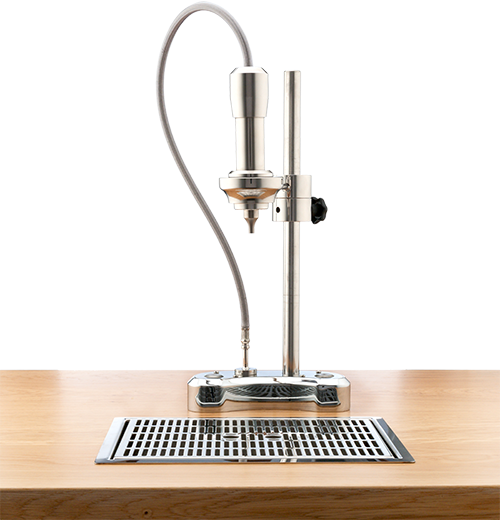 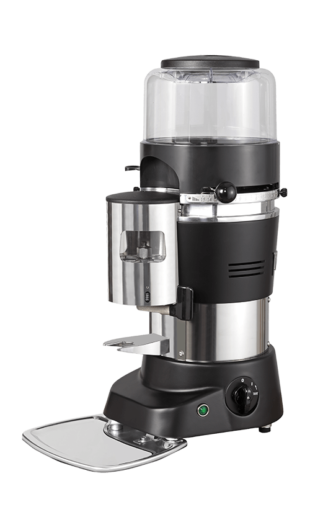 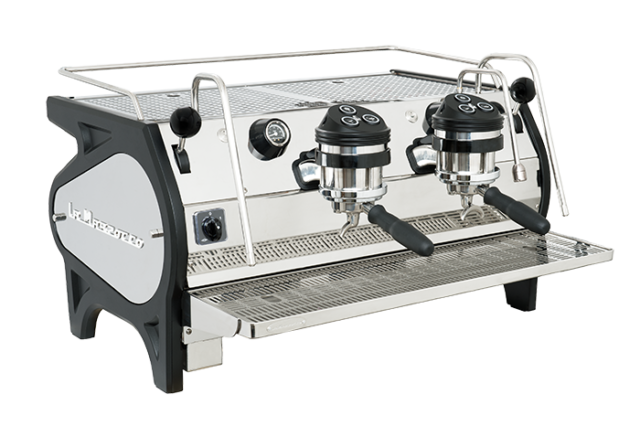 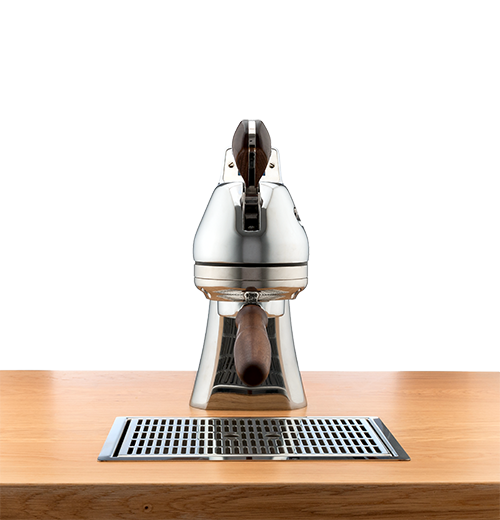 It provides the barista with control and feedback during brewing in relation to the mass of coffee in the portafilter as well as the mass of coffee during extraction. 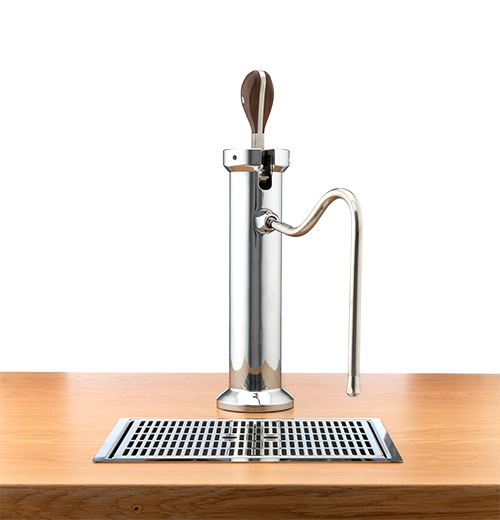 Auto Brew Ratio is driven by precision scales that are built into the drain tray beneath each group. 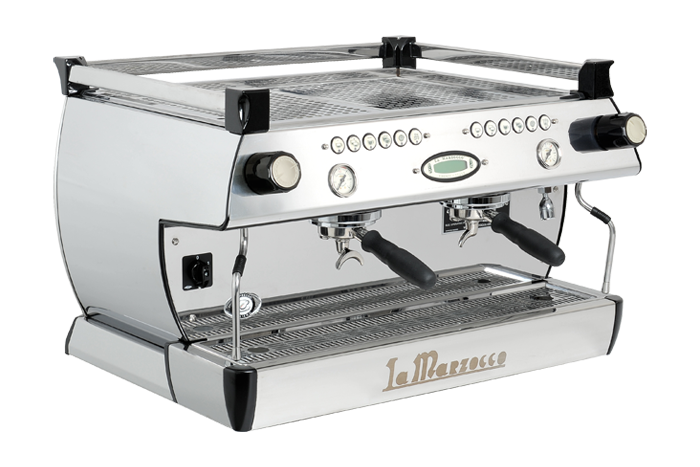 The scales are incorporated into the espresso machine’s electronic system, and have a resolution that is one tenth of a gram. 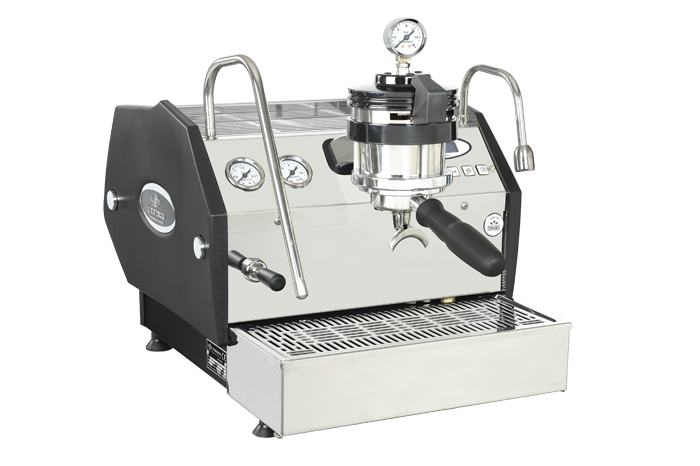 There are two different modes for the Auto Brew Ratio: Mass Mode and Ratio Mode. 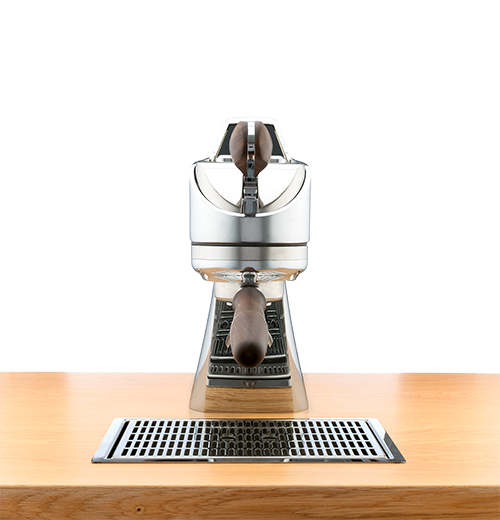 The Auto Brew Ration in either mode will provide the barista with the scale integration that they have asked for, removing steps in preparation and ensuring the best shot-to-shot consistency. 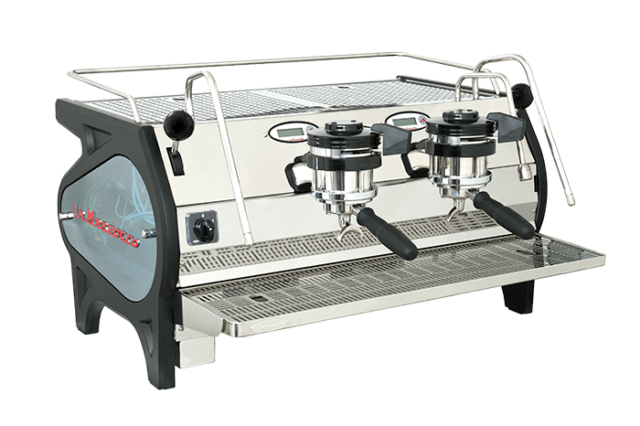 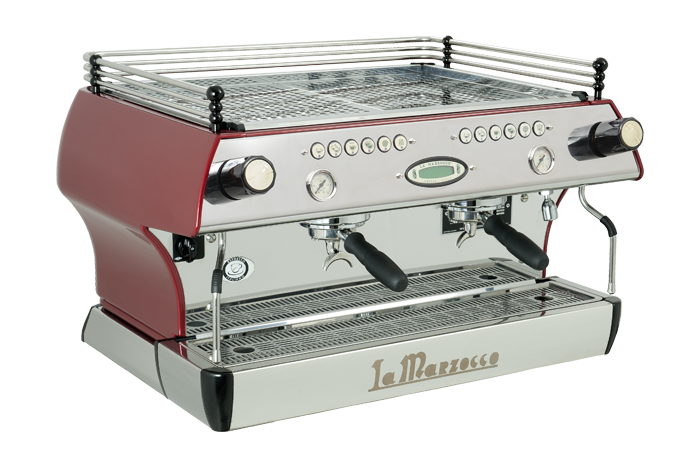 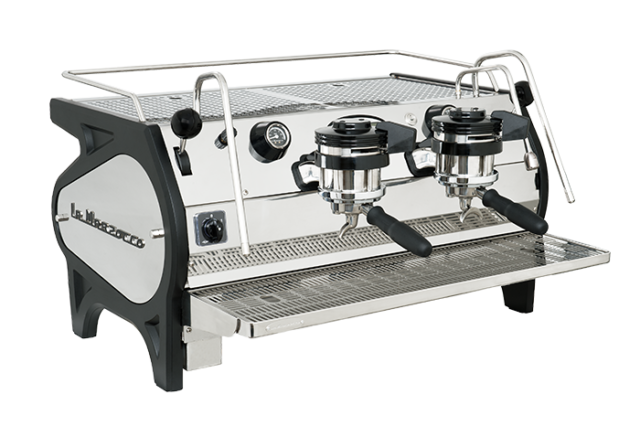 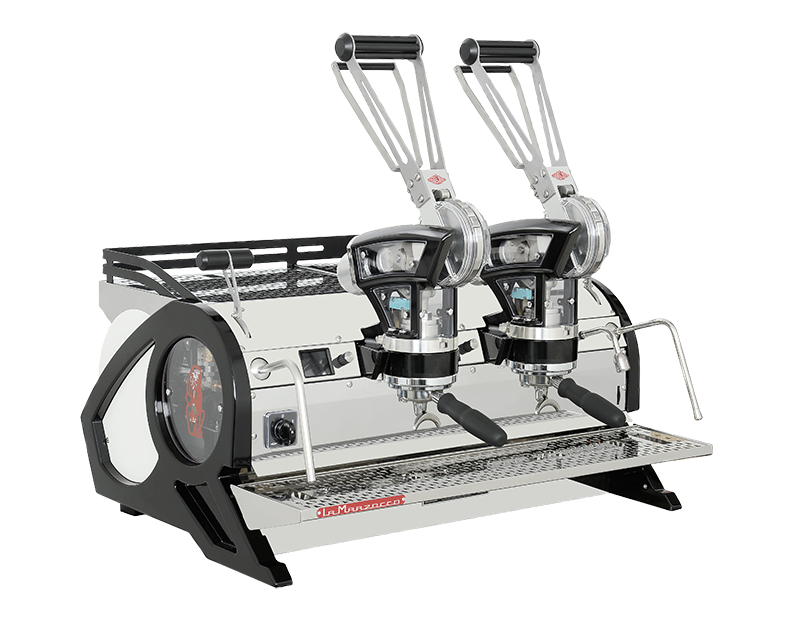 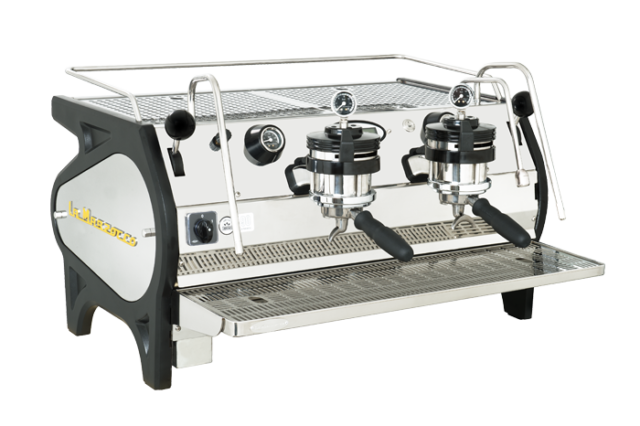 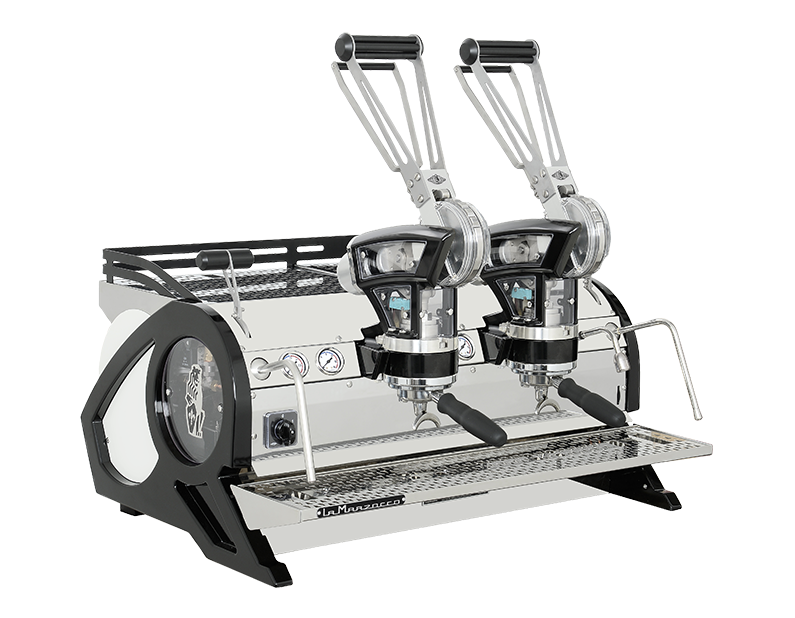 La Marzocco was awarded the patent on this design in 2012.